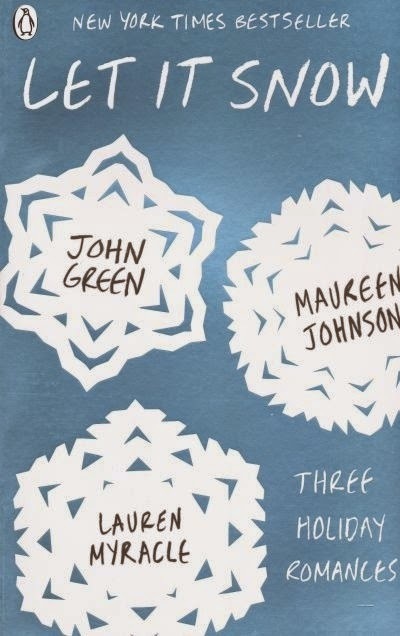 I am currently tearing my way through this short story collection. 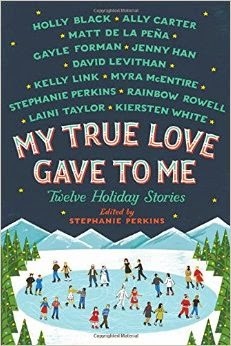 I love everything that Stephanie Perkins has written so I was over the moon when I heard she was putting together a holiday short story anthology. There is definitely something for everyone in this collection. 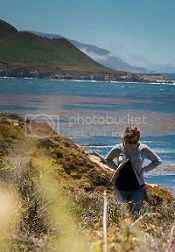 Love, friends, family, laughter and tears. I'm loving it! 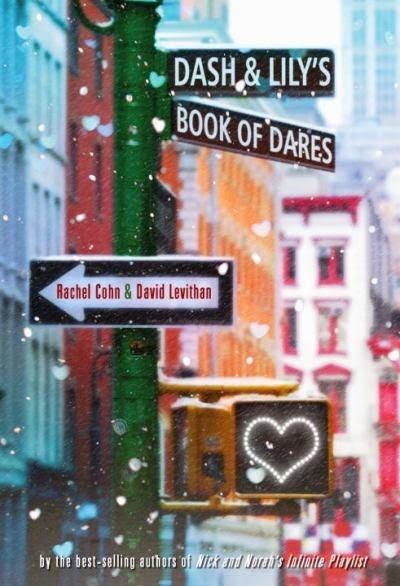 I absolutely adored Rachel and David's first collaboration Nick & Norah's Infinite Playlist and I loved Dash & Lily's Book of Dares just as much when I read it a few years back. I mean what's not to like in a story that involves a scavenger hunt that begins at the Strand book store in NYC during the holidays and sends these two kids on a wild tour of Manhattan complete with a trip to Madam Tussands and FAO Schwartz and of course the adventure ends in true love. This book would bring out the romantic and tourist in even the grumpiest New Yorker.